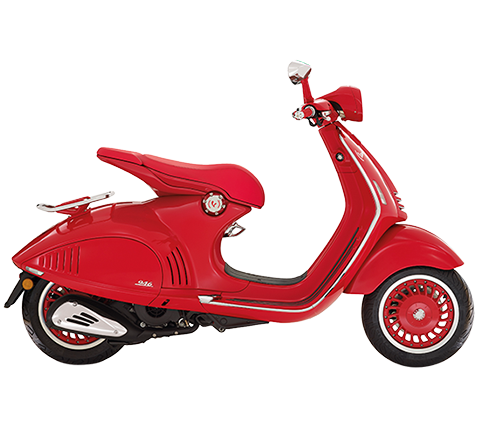 Piaggio Group retail sales of scooters and motorcycles in the USA grew by 81.1% from January-August 2008, compared with the first eight months of 2007. 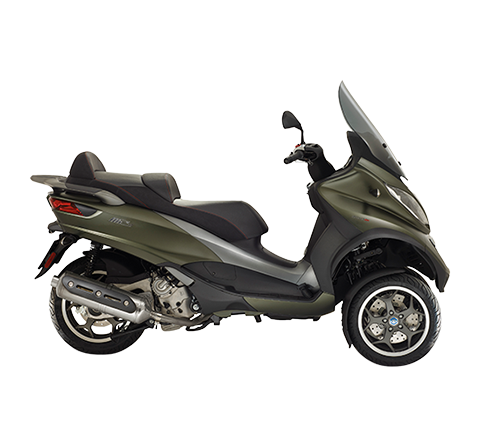 2 October 2008 – Piaggio Group retail sales of scooters and motorcycles in the USA grew by 81.1% from January-August 2008, compared with the first eight months of 2007. 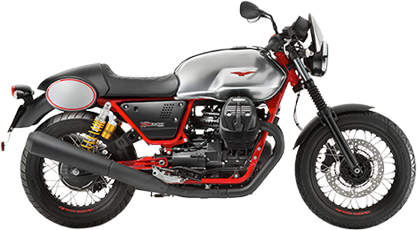 The figure was announced during the Dealer Meeting in Palm Springs (California, USA) attended by more than 400 US dealers of Piaggio Group Americas, the Piaggio Group New York-based subsidiary headed by President and CEO Paolo Timoni. 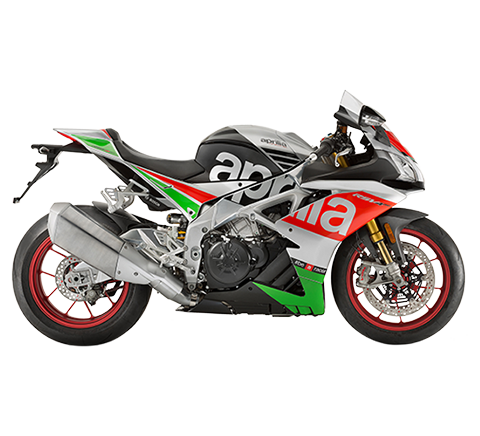 At the California meeting, Piaggio showed dealers the latest brand entries it will be officially unveiling at this autumn’s international motor shows - Cologne in October and Milan in November: in particular, the spectacular Aprilia RSV4 bike powered by a V4 engine, whose race-ready version driven by Max Biaggi will be competing at the Superbike World Championship. 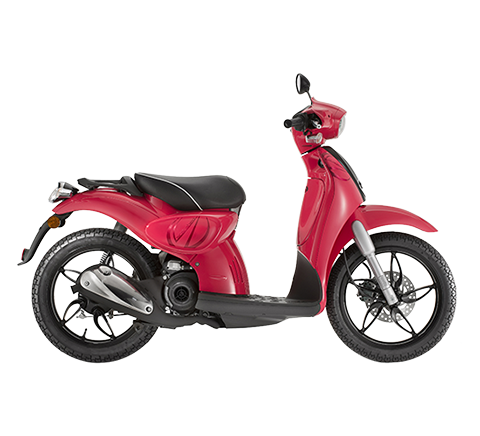 According to figures from the MIC-Motorcycle Industry Council, from January to August 2008 the Piaggio Group sold 18,894 vehicles - scooters and motorcycles - to end users in the USA, for a growth of 81.1% compared with 10,435 retail sales in the first eight months of 2007. 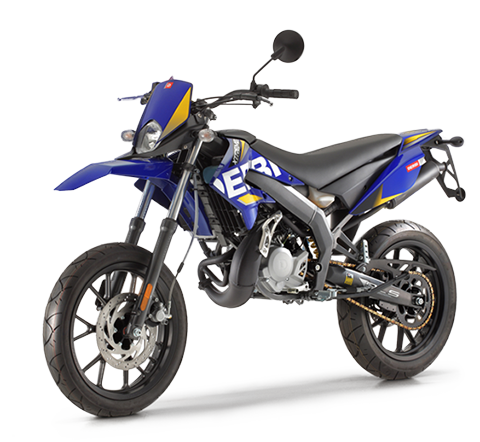 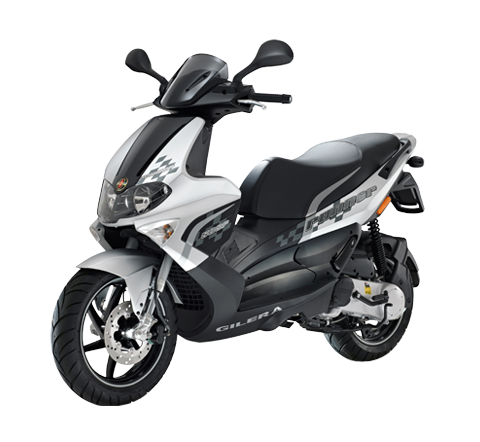 The Group also reported a strong improvement in market share, which reached 27.3% of the scooter segment in 2008 (January-August), compared with 17.4% in 2005; Piaggio’s share of the total US two-wheeler market was 2.6%, up from 1.1% in 2005 (source: Motorcycle Industry Council, USA).